Thomas Jefferson Zona Esmeralda is an international elementary school located in the city of Ciudad López Mateos in Mexico. The school works hard to develop positive foundations in students so they can grow into tech-savvy leaders. Still a relatively new school, Thomas Jefferson Zona Esmeralda stands out by the staff’s commitment to academic excellence, supported by technology to help the learning process. This is achieved by implementing activities like digital learning platforms, radio booths, robotics and programming. Thomas Jefferson Zona Esmeralda is currently working with a number of digital learning platforms with a view to eventually convert the school into a paperless institution. The teaching staff are always on the lookout for user-friendly programs that are appealing to students but also challenging, and in this sense LiteracyPlanet ticks all the boxes. LiteracyPlanet has been able to help teachers at Thomas Jefferson Zona Esmeralda engage and challenge students to support their existing course work. 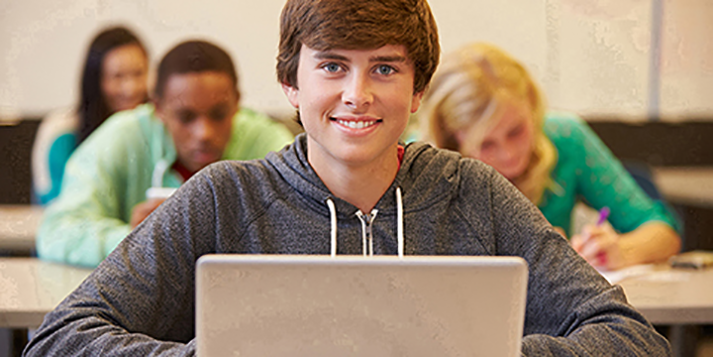 Students and teachers have had no difficulties navigating the easy-to-use interface and LiteracyPlanet has been a seamless, meaningful addition to the coursework provided for classes. It is very appealing to students, challenging and most of all fun, therefore they are eagerly looking forward to it. The design as a game makes it really desirable to work with. It is really user friendly, for both teachers and students.